Beautiful weather treated athletes and spectators to a spectacular final day of competition. The energetic crowd on hand was adorned in red, white, and blue in honor of America’s Independence Day on this special Fourth of July weekend. 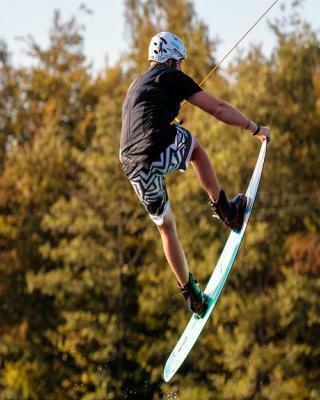 At the conclusion of the highly anticipated Pro Men’s Wakeboarding Final, Malibu rider Raph Derome (CAN) emerged victorious riding behind the all-new revolutionary M235 towboat and was the only rider to stand up both of his passes while landing a heelside backside 720 for a score of 95.33. 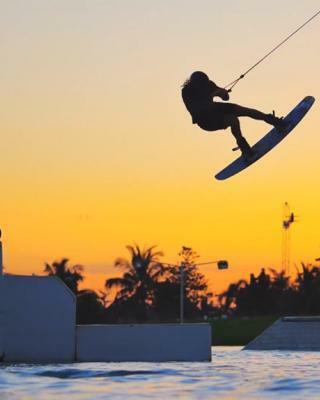 In the Pro Women’s Wakeboarding division, there was no shortage of action as the sports brightest stars threw down insane runs to keep the fans on the edge of their seats. The overall win on the weekend went to Nicola Butler (USA), who consistently proved herself as the rider to beat throughout the weekend with a 90.00. Just behind her, Malibu teammates Tarah Mikacich (USA) and Amber Wing (AUS) finished second and third respectively with runs of 85.33 and 83.33. 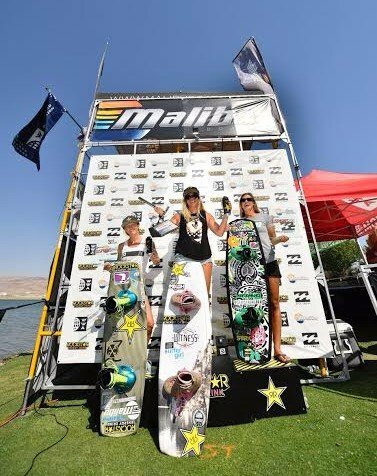 “I’m stoked to wrap up the weekend by finishing on top in the Women’s Pro Final,” said Nicola Butler. “The competition was stiff with all of the girls riding so strong, but I was able to keep focused on myself and stay consistent through both of my passes for my first win of the season. 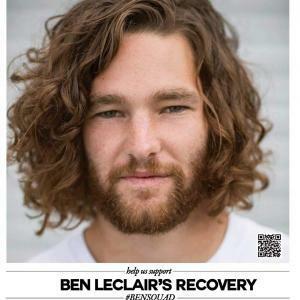 Being towed behind the M235’s world-class Surf Gate, Parker Payne (USA) unleashed a memorable run on Sunday to outduel his competition in the Pro Men Surf division and score the winning run. His score of 85.50 beat out Aaron Witherell’s (USA) 82.00, who gave it his best effort. 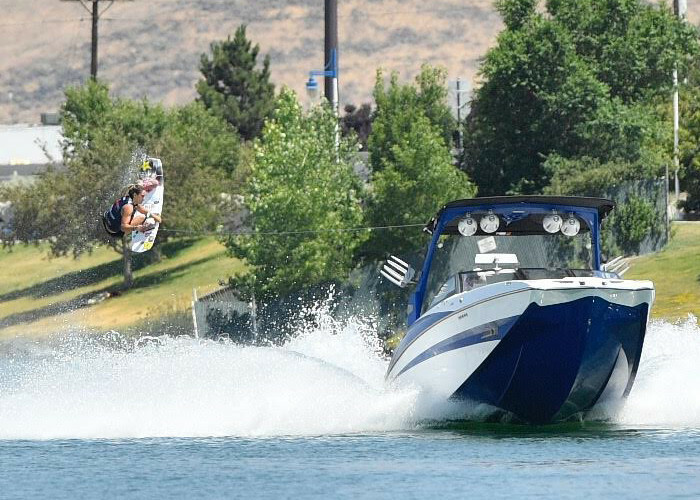 Axis Wake Research rider Johnny Steig’s (USA) 60.50 was good enough for third-place to round out the podium. In the Pro Women Surf Final, Ashley Kidd (USA) couldn’t be caught as she maintained her momentum throughout the weekend to claim the win with a 92.00. 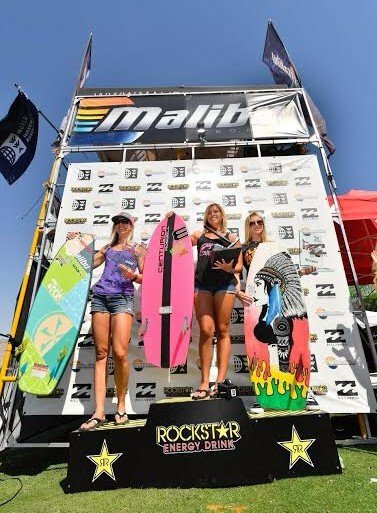 Joining her on the Women Surf podium was Jordan Wolfe (USA) and Malibu rider Stacia Bank (USA) who finished second and third. 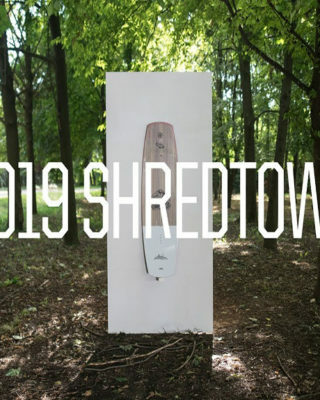 The Pro Men Skim final produced some epic tricks with Aaron Witherell (USA) showcasing a handful of technical variations to claim the number one spot over Parker Payne (USA) in second. 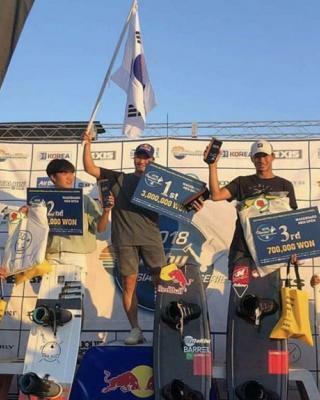 The Pro Women Skim final didn’t disappoint either, as it was a close battle for the win with Jodi Grassman (USA) netting a phenomenal run and 100.00 score to earn the victory. Malibu’s Stacia Bank (USA) applied the pressure but was forced to settle for second, while fellow Malibu teammate Raya Walker (USA) capped off a successful weekend in third. 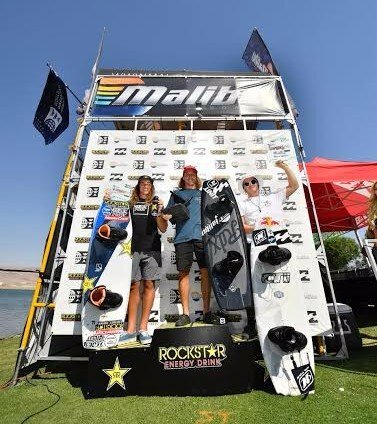 The Malibu Sparks Pro welcomed the world’s best professional wakeboard, surf, and skim athletes for three days of extreme competition at the scenic Sparks Marina. 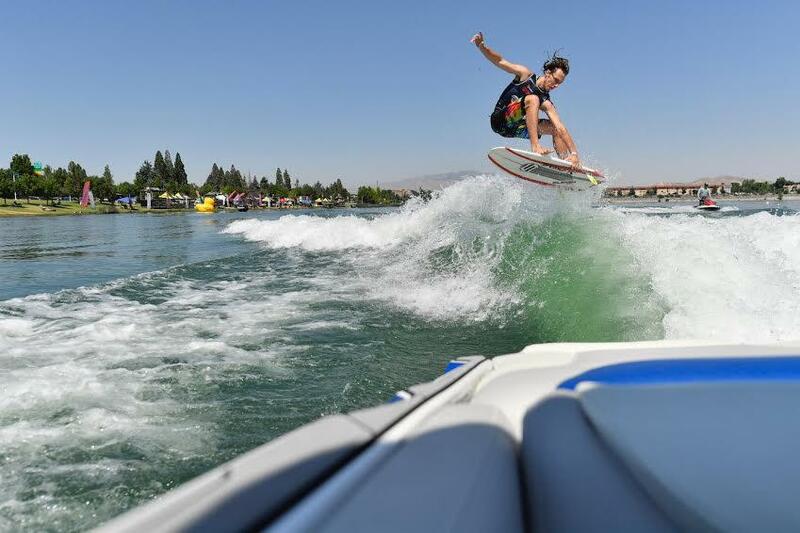 The Malibu M235 towboat provides the pull for every Evolution Pro Series event, giving riders the opportunity to perform at the pinnacle of the sport and push the limit to an all-new level. As the organizer and sanctioning body of the 2016 Malibu Sparks Pro presented by Rockstar Energy, the World Wakeboard Association would like to thank all of its partners for their support in making the event possible, including Malibu Boats and Rockstar Energy Drink. 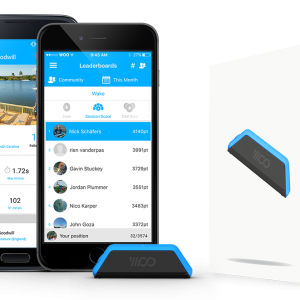 Click Here to view more details on the 2016 Malibu Evolution Pro Series. 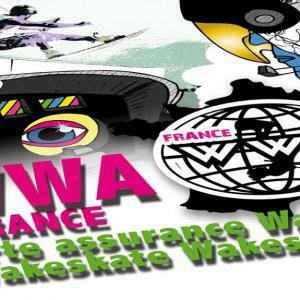 For more information on the 2016 Wakeboard World Series Click Here.